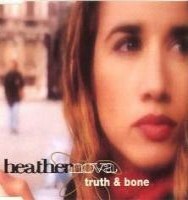 The Ultimate Tournament consisted of pairing the winners of the six previous tournaments (Glow Stars, Oyster, Siren, South, Storm, and Miscellaneous) in order to find the overall favorite Heather Nova song. Each first round and semifinal match lasted seven days, while the final match lasted fourteen days. 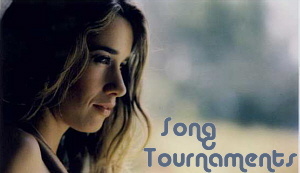 Unfortunately, the Ultimate Tournament was plagued by extremely low turnouts as it took place during a lull in HeatherNovaNet activity.